Family Problems was voted Indie Series of the Week. 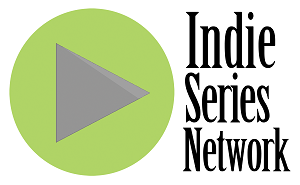 The results are in from "Indie Series of the Week" poll for web series that aired one or more new episodes from August 3-9, 2014. 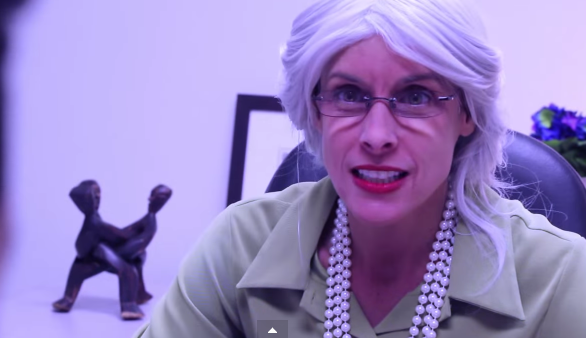 Family Matters was voted favorite web series of the week. The season finale of It Could Be Worse was second, followed by the latest from Freefall, the series premiere of Too Deep and an all-new Friends Like These. Wesley Taylor (Jacob Gordon in It Could Be Worse), was voted Favorite Actor for the week. The Favorite Couple/Duo for the week was Henry & Molly from Family Problems.